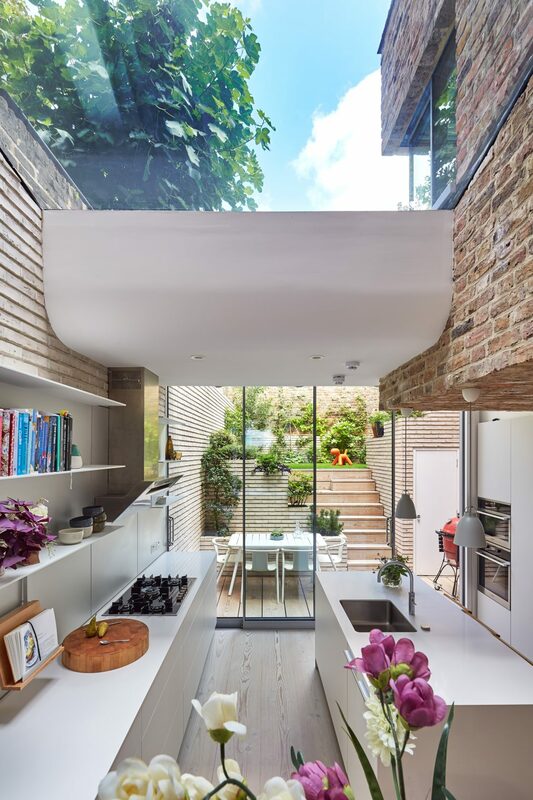 Located on one of Islington’s historic garden squares, the owner architect of this 1830s Georgian townhouse needed more living space and an office, but wanted to retain and restore the original features. 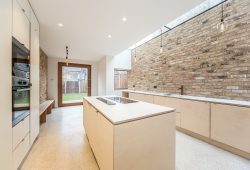 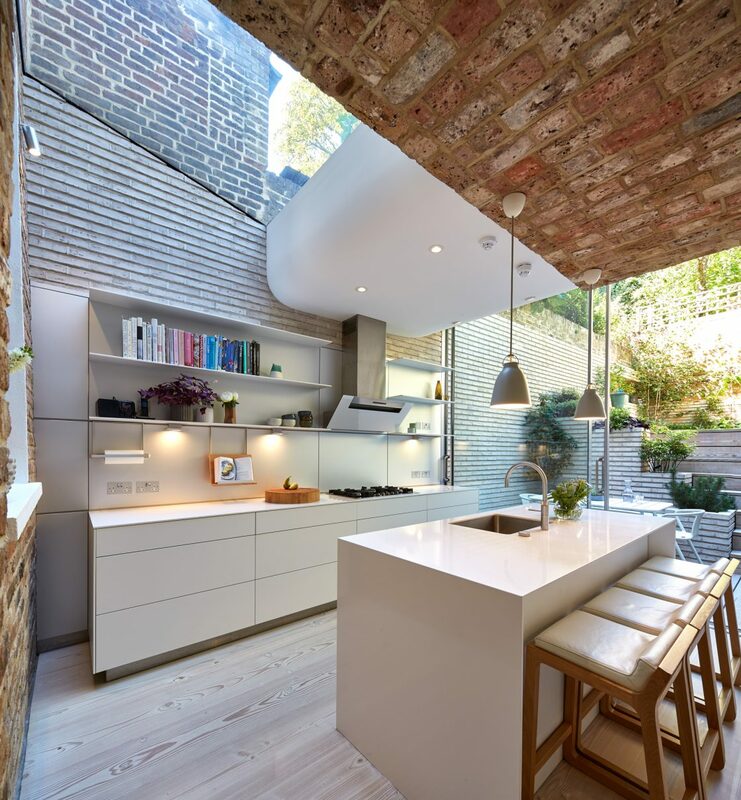 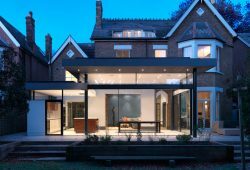 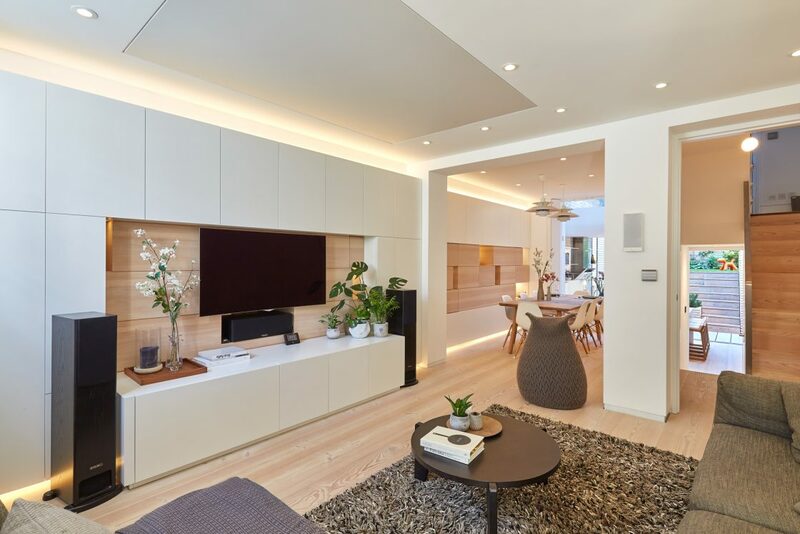 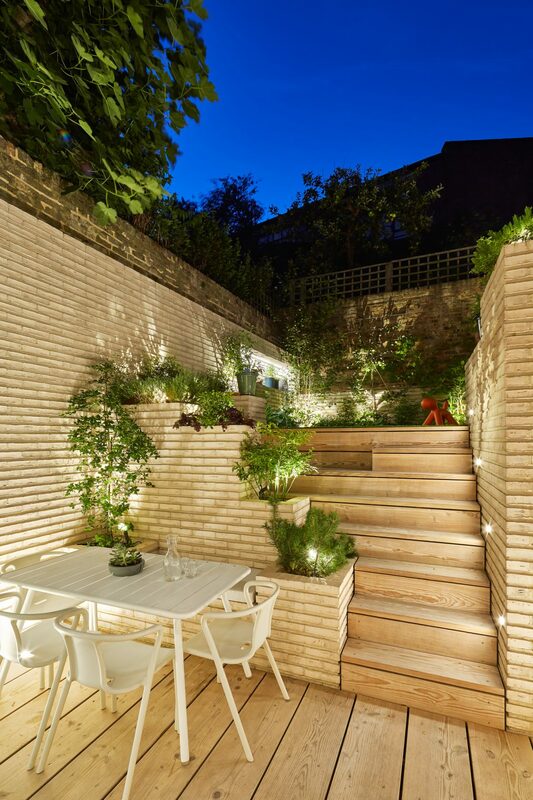 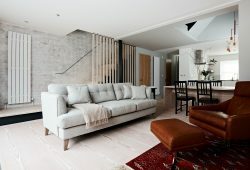 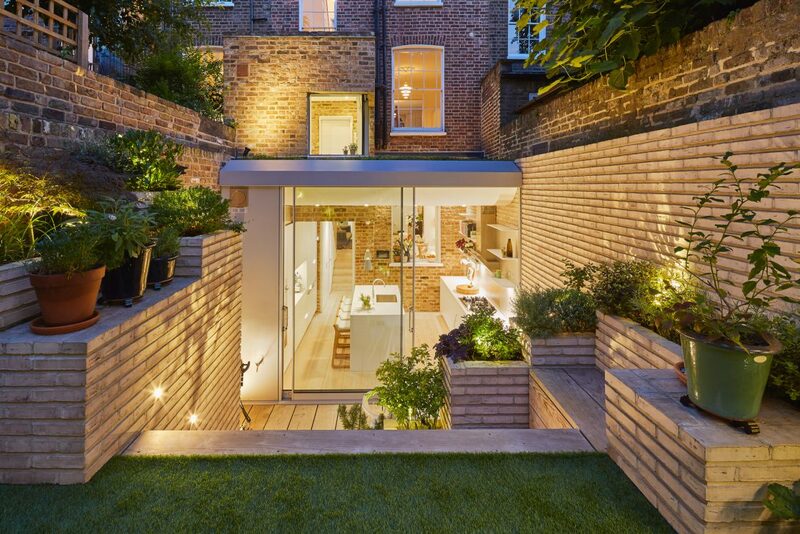 Their exacting brief combined an extension of the basement with a sympathetic restoration of the existing structure, the speciﬁcations of which – including the use of glass and the installation of a KNX system – required us to take a multidisciplinary approach. 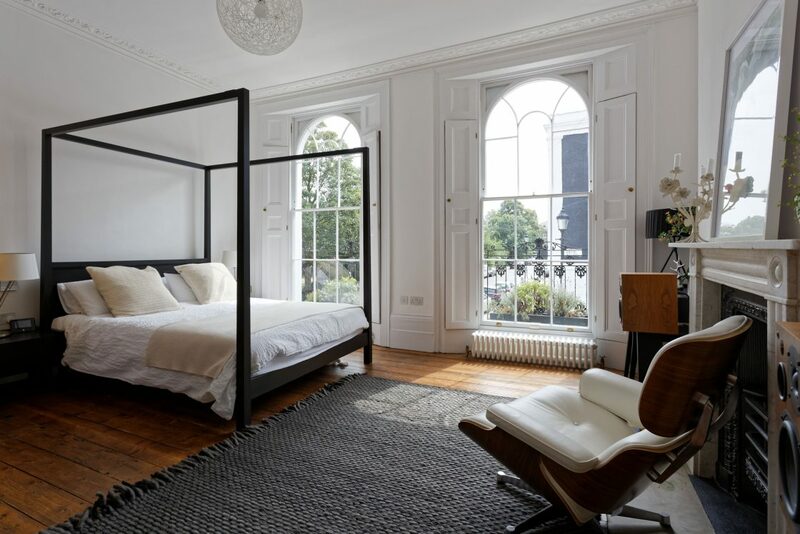 This 1830s Georgian townhouse needed more living space and an office, but wanted to retain many of the original features.